Much has changed for Phelps — and the state of U.S. swimming itself — over the past 16 years. 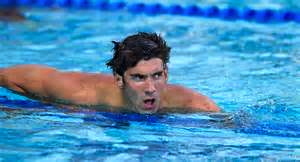 Phelps grew from a wiry 15-year-old into the sport’s most accomplished swimmer. He won an astonishing eight gold medals in Beijing. He now admits he hated training and trials yet still managed to win six medals in London, four of them gold. He retired, then came back. He was arrested for driving drunk, then entered rehab. He came out, as he describes it, a changed man — with his priorities in line, and an enjoyment in the water he’d missed. He’s now engaged to longtime girlfriend Nicole Johnson, and the two welcomed a baby boy, Boomer, two months ago. The constant through it all? 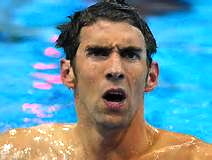 His name on the U.S. roster, his face the face of American swimming. He’s evolved from rookie to veteran, and he’ll be by far the most experienced swimmer on the men’s side these Games. Already, midway through trials, there appears to be a sea change, youngsters displacing older swimmers at some of their signature events. 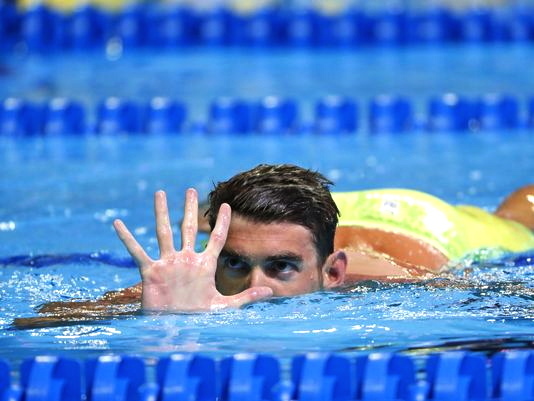 Phelps’ presence on this team could prove crucial beyond the medals he brings home. “The staunch leadership he’s been demonstrating this last year or so, the maturity he’s shown, people are going to rally behind him,” said David Marsh, the U.S. women’s team coach. Phelps will likely swim multiple events in Rio, and some of that depends on which other individual events he qualifies in this week. He will also swim the 100 fly and 200 individual medley. He scratched out of both the 100 and 200 freestyle events, though he could still be named to the relay teams based on previous results. Follow Nicole Auerbach on Twitter @NicoleAuerbach.